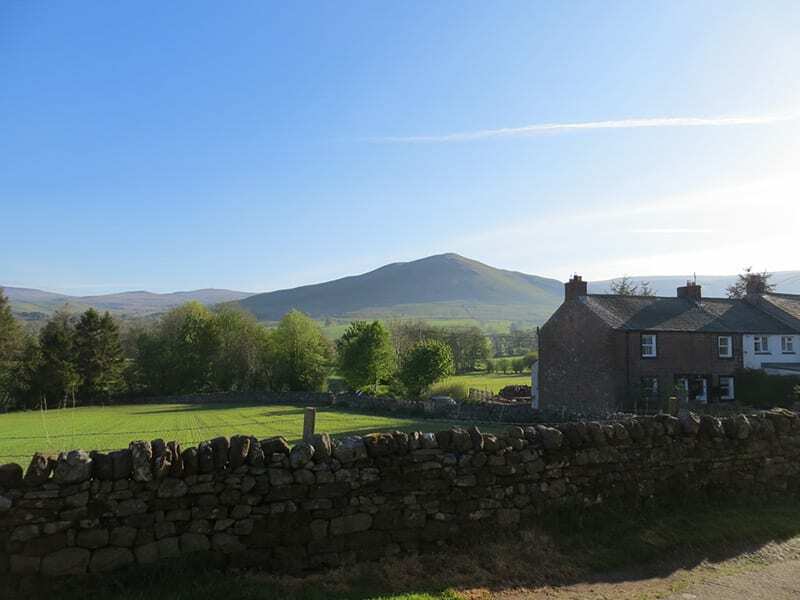 You can see Dufton Pike from your window. Not as tough as it looks, a fabulous view over the Eden from the top, and you can be done and dusted in about 2 hours. Equally you can just walk round the Pike and back and still have a great time.